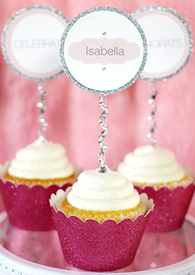 Are you planning a Birthday Party and can't decide what to do? 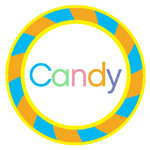 Jelly Belly can help with great birthday party ideas, tips, themes, printable birthday party invitations and favors, as well as birthday recipes and birthday candy buffet or candy bar ideas. 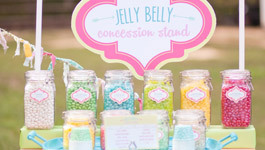 Check out the Jelly Belly Birthday Party Ideas below – they’re sure to please your guest of honor and everyone on your birthday party list! Click on your color theme below and personalize our free party printables for your birthday celebrations! Get directions for downloading printables here. Step 1. Download your preferred printable package (a PDF file), and open in Adobe Acrobat. Step 2. Scroll to the second page to personalize the text fields. Step 3. Enter your text into the customizable field. Step 4. 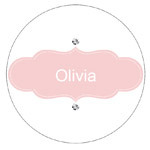 Print on your preferred paper or labels. 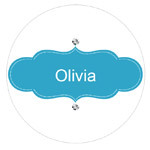 You can cut out the tags and cards with scissors or craft punches and cutting tools found at your local craft store. Designed by Soiree Event Design. The centerpiece for any party is the cake. Give yours a modern look with an ombré design in your favorite colors. We’ll tell you how to create this look in two easy steps. 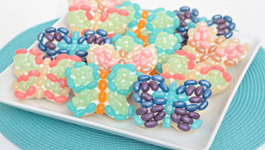 Got a springtime celebration or butterfly buddy? 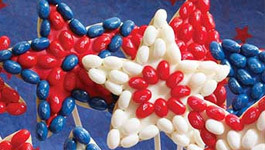 Pre-bake a flutter of butterfly cookies and allow guests to decorate their own party favors with frosting, Jelly Belly beans and sprinkles. 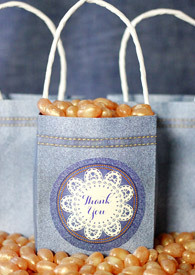 Once dried, wrap them in cellophane and a custom sticker for guests to take home after the party. Toast to a fabulous year with this easy no-bake "mock-tail" recipe. 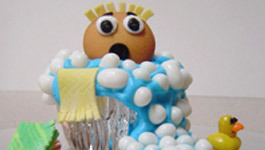 These cupcakes (yes, cupcakes!) 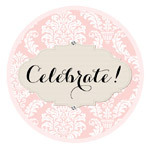 are a whimsical way to celebrate with friends and family. 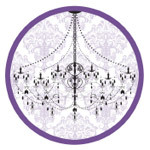 Fun for a 21st birthday, 30th birthday bash, or any classy and fun affair. 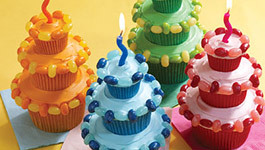 Birthdays are all about the birthday cake, so why not give every guest their own with three-tiered cupcakes? 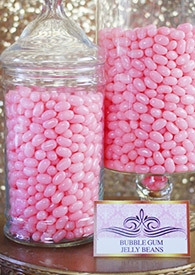 Color coordinate with your theme using Jelly Belly jelly beans. Perfect for all types of birthday parties! 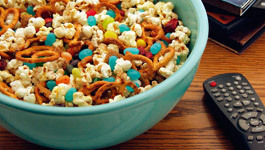 Celebrate the "big screen" with this clever recipe featuring our blockbuster flavor, Buttered Popcorn. 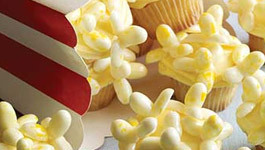 The cupcakes feature "popcorn kernels" made from the famous savory jelly bean. Also ideal for a Hollywood themed party or movie marathons. 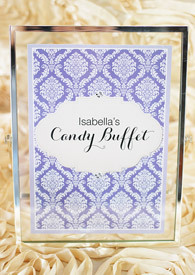 Let your guests get creative! 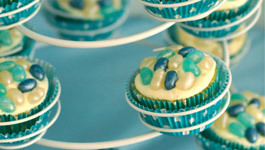 Supply cupcakes and ingredients, and allow each guest to make their own cupcake creation! 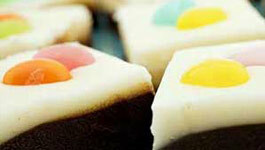 Watch the video here for a unique idea from Lisa Schrader, the Jelly Belly Cupcake Challenge Winner. 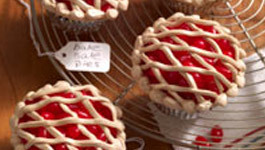 Decorate these bake-sale cupcakes with Very Cherry or Blueberry Jelly Belly beans to make a "pie-rific" twist on a classic cupcake. Also a delightful addition to country or harvest-themed parties. 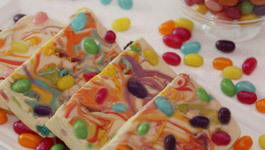 The classic chocolate bark gets a splash of color from a swirl of food coloring and a handful of Jewel Jelly Belly jelly beans for extra shine. Our easy tutorial shows the simple steps. Great for Hollywood-theme & sleepover birthday parties. Make this salty and sweet snack for your guests for any party situation, sleepover, or impromptu hangout. 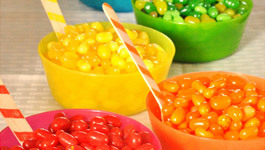 Using popcorn, ground cinnamon, dried berries and your favorite mix of Jelly Belly jelly beans this is a recipe you’ll use over and over again. 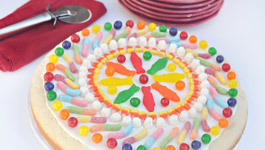 Bake an oversized cookie using a 12-inch greased pizza pan and decorate using Jelly Belly jelly beans, Candy Corn and gummi candies for a sweet "pizza" spin. Whip up a foolproof fudge recipe that gets the special treatment with layers of flavor. Customize this recipe for any celebration. Perfect for all birthday parties! 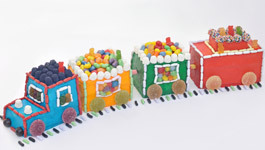 Kick your party into “locomotion” by making this sweet train cake. 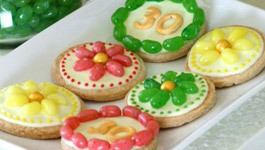 It's as easy as cut, frost and decorate! 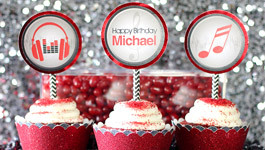 Throwing a birthday bash for a musician? 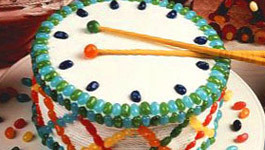 All you need is a simple round cake to make this adorable drum with Jelly Belly jelly beans! 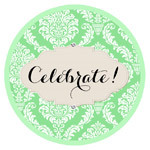 Style your next party with customizable invitations and printables that you can print and cut at home. 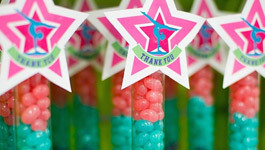 Soiree Event Design shows you how to add the finishing touches to make your birthday party spectacular. 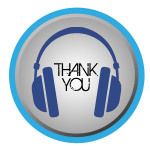 See all the photos and tips here. 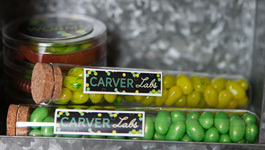 Banner Events makes science fun AND delicious in a charming Science Lab party. 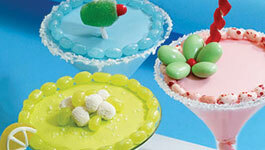 From Mad Scientist to Scientific Genius, find ideas for this brilliant party theme here. This outdoor movie night party theme is a hit with kids and adults. See how the ladies of Anders Ruff put it all together! 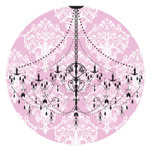 Catch My Party has a refreshing idea for a 21st, 30th, 40th or other adult birthday party. 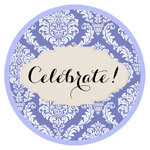 Also, FREE party printables! Cocktails, anyone? 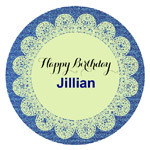 Click to see all the photos and cake decorations. See how Hoopla Events balanced all the details for this gymnastics party. 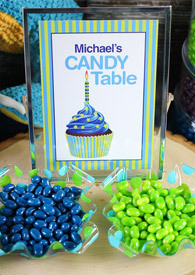 A sporty and fun party theme. 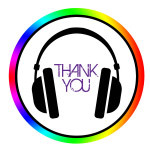 Rainbow Birthday Party Ideas Get a rainbow of inspiration with Get Creative Juice’s Rainbow Party. Why limit yourself to just three colors when you’ve got the whole spectrum to play with? A brilliant bubble theme with clever ideas for all ages from Get Creative Juice. 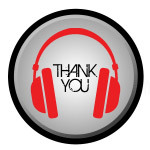 Embrace parental triumph! We have solutions for smooth sailing at your next party. 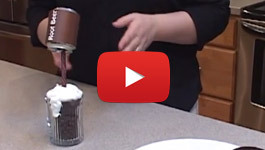 Lisa Schrader, Jelly Belly Cupcake Challenge Winner, shows you how to create her gravity-defying "Pouring Root Beer" cupcake using A&W® Root Beer and Coconut Jelly Belly® beans. 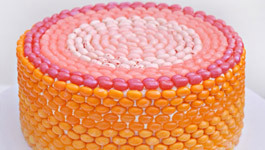 Lisa Schrader, Jelly Belly® Cupcake Challenge Winner, shows you how to create her winning "Bubble Trouble" cupcake design using Coconut, Sour Lemon and Orange Sherbet Jelly Belly® beans. The design was inspired by her son. 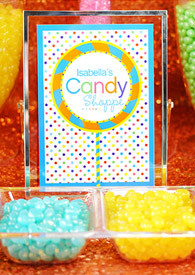 Lisa Schrader, Jelly Belly® Cupcake Challenge Winner, shows you how to create her "Orange Dreamsicle Popsicle" cupcake, using Orange Sherbet and Coconut Jelly Belly® beans.